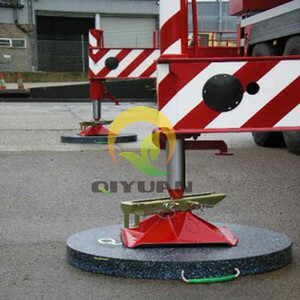 Used Supporting legs of the construction machinery, and play a supporting role. 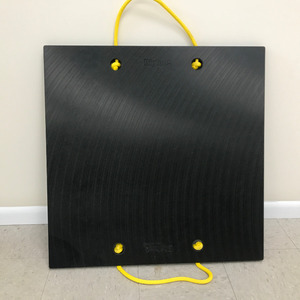 Wood outrigger pads tend to splinter, hold water, and rot overtime. 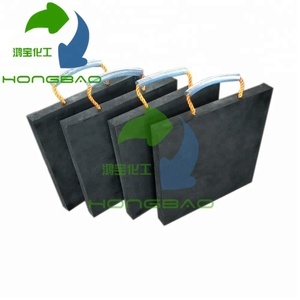 3.Strong and steady,Dingyuan Outrigger pads can load heavy not break or splinter. 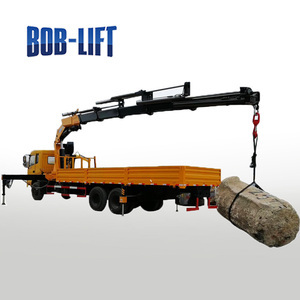 2 YRS Xuzhou Bob-Lift Construction Machinery Co., Ltd.
2.We offer free hotel and free car if customers visit our factory. 3.We offer 3% discount for new customers in first order. 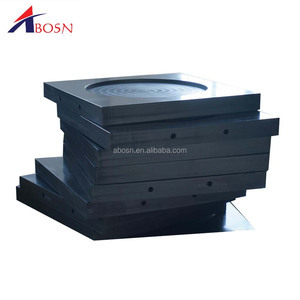 7.We offer factory test and inspection report. 6 YRS Jiaxing Hifine International Enterprise Co., Ltd.
We can produce more than 300 kinds of special trucks and semi-trailer. 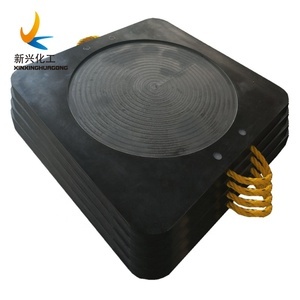 Chengli take customer's satisfaction as the top requirement. Chassis problem, please find the nearest chassis service station. 3. Double ball bearing with swivel casters allow for easy positioning and maneuverability around your work space. For small cantilever crane can be in many places however, compared with the cantilever crane installation is more convenient to use. 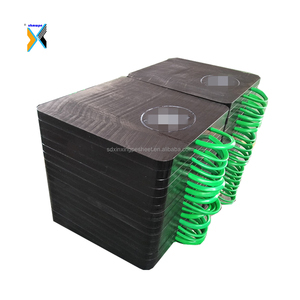 Our company has the professional technical team to provide you the best solution if you want the customized products. Our focus is on R&D, ensuring that we provide our customers with top quality and innovative products. Q: What color can you produce9 A: The usually color can be white, black, red, green, blue and coffee. 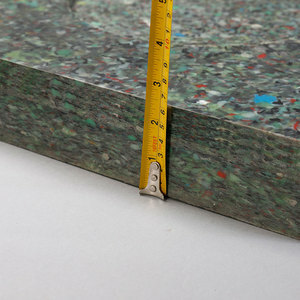 We are able to design products specially for different customer demands. 1 YRS Changsha Zhongqi Machinery Trading Co., Ltd. The truck is a tool for professional operators, running demanding operators in a modern society. The trucks are designed for professional operators with demanding operations in a modern society with clean and efficient transportation. Dongfeng Trucks Engine Plant It is the only engine manufacturer capable to produce gasoline, diesel and natural gas engines. 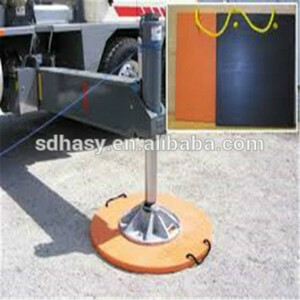 Alibaba.com offers 27,422 black crane products. About 2% of these are hoists, 1% are truck cranes, and 1% are tower cranes. A wide variety of black crane options are available to you, such as construction hoist, mining hoist. You can also choose from beauty, ball, and roller. As well as from free samples, paid samples. There are 27,422 black crane suppliers, mainly located in Asia. The top supplying country is China (Mainland), which supply 100% of black crane respectively. 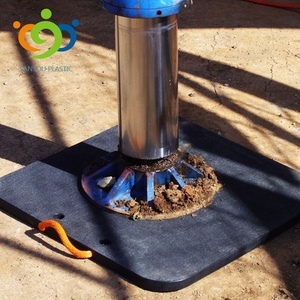 Black crane products are most popular in North America, Domestic Market, and Southeast Asia. You can ensure product safety by selecting from certified suppliers, including 10,048 with ISO9001, 4,858 with Other, and 522 with ISO14001 certification.